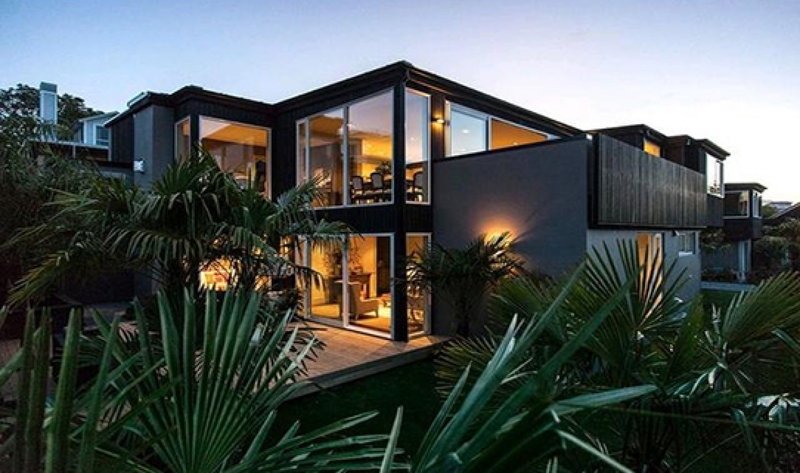 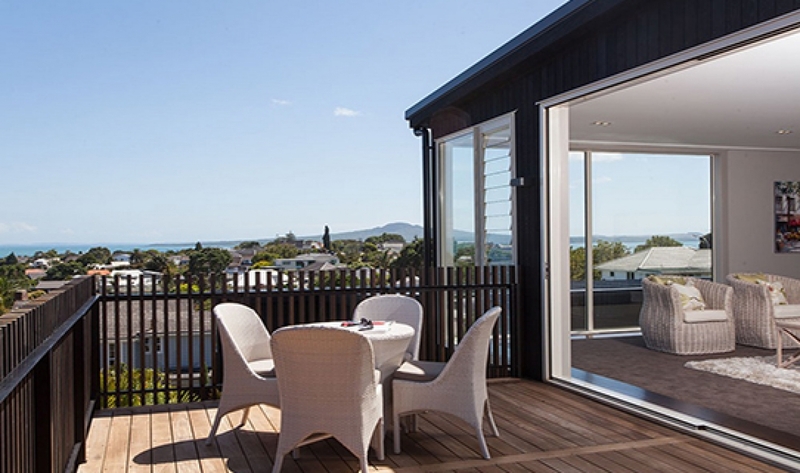 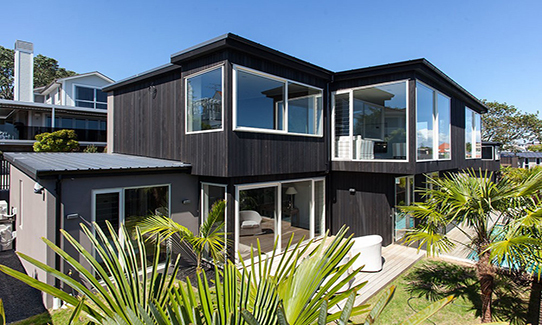 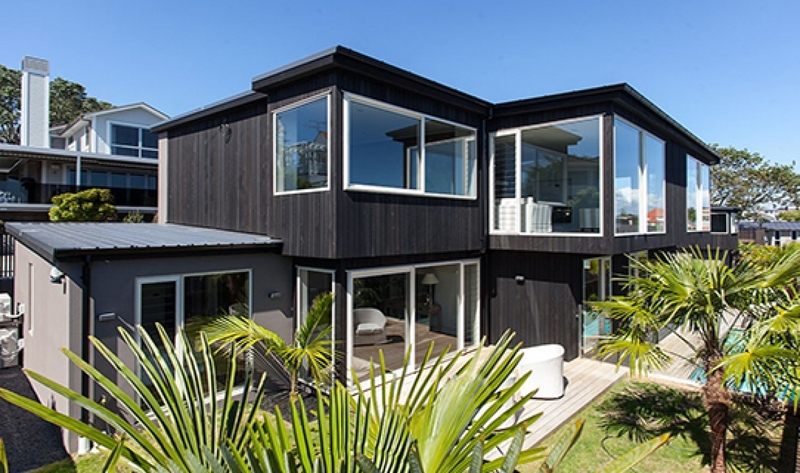 In the Auckland suburb of Kohimarama sits two luxury homes, completed in early 2014, built with NZ Framing steel framing. 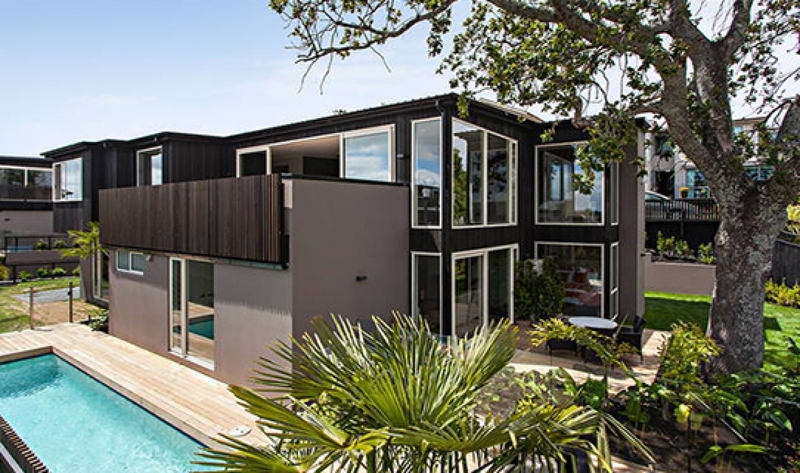 The houses, designed by Auckland architect, Allan Shanahan, feature five bedrooms, 3.5 bathrooms as well as spacious living areas both upstairs and downstairs. 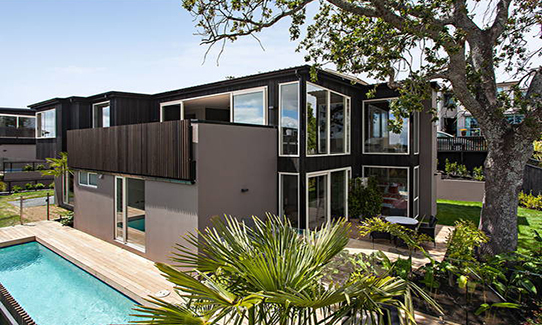 Each house has a pool, extended outdoor living area and sea views. 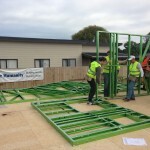 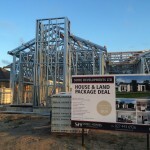 Steel framing was chosen for this build because it was up to 70% lighter than timber, which speeds up construction and is better for health and safety compliance and because it has very little waste (as little as 3%).